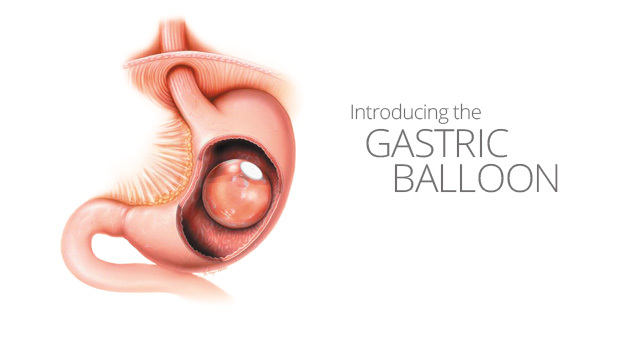 Considering weight loss surgery or already in the CMC bariatric program? 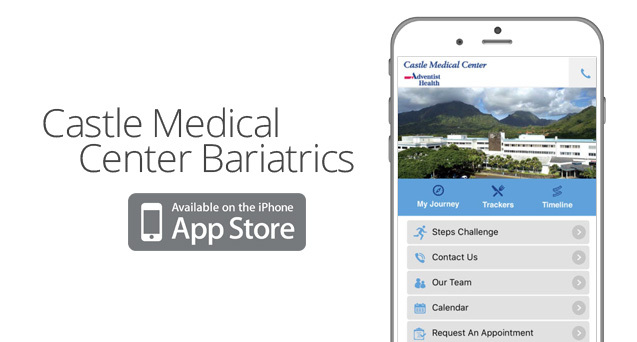 Castle Medical Center Bariatrics has its very own app! The American Diabetes Association and the American Heart Association have recently released a revised joint scientific statement outlining best practices to reduce cardiovascular risk in adults with type 2 diabetes mellitus (T2DM), published in both Diabetes Care and Circulation. 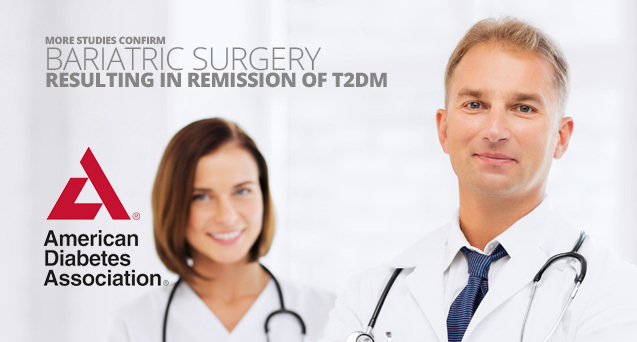 The statement acknowledges that bariatric surgery is the most effective treatment for attaining significant and durable weight loss in severely obese patients,” and that bariatric/metabolic surgery is increasingly accepted as resulting in remission from T2DM.